Amanda has been a strong part of the OTF team for many years. With her 10 years experience, you can count on Amanda to deliver! 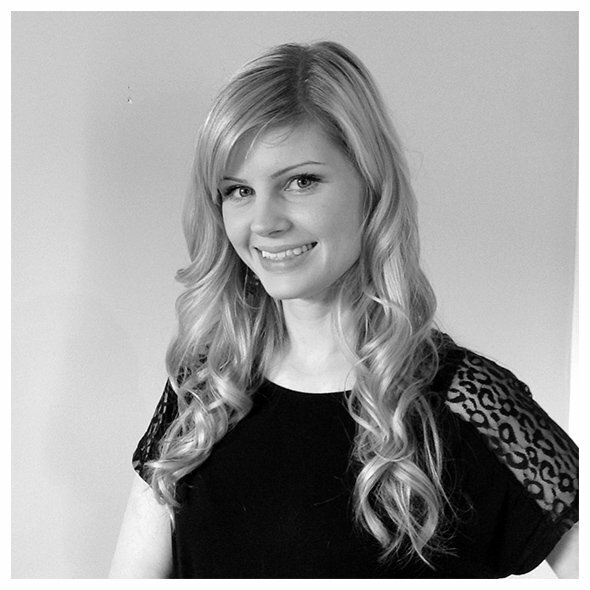 She has experience in all areas of hair styling including extensions, smoothing systems, precision cutting and advanced colouring but what she is known for all over Vancouver is BLONDES! She is a genius at making you the perfect blonde! You will notice and appreciate Amanda's straight forward yet easy to talk to approach. You'll love Amanda, we do!